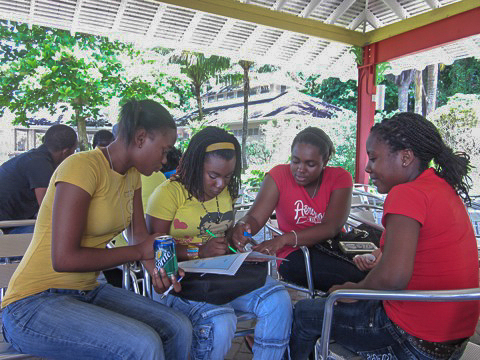 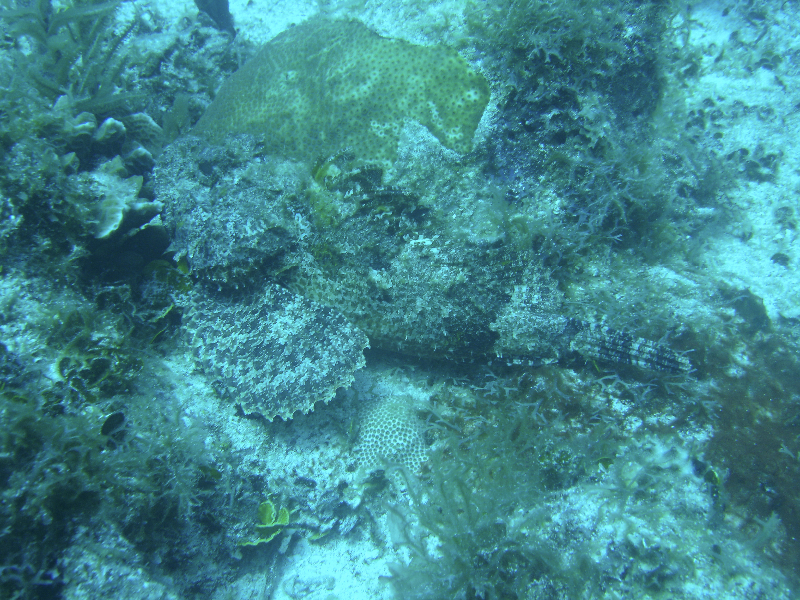 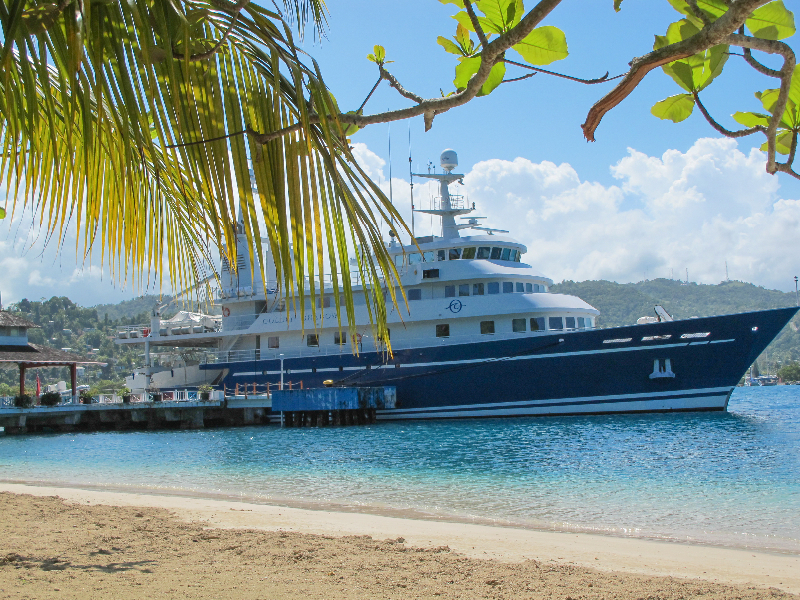 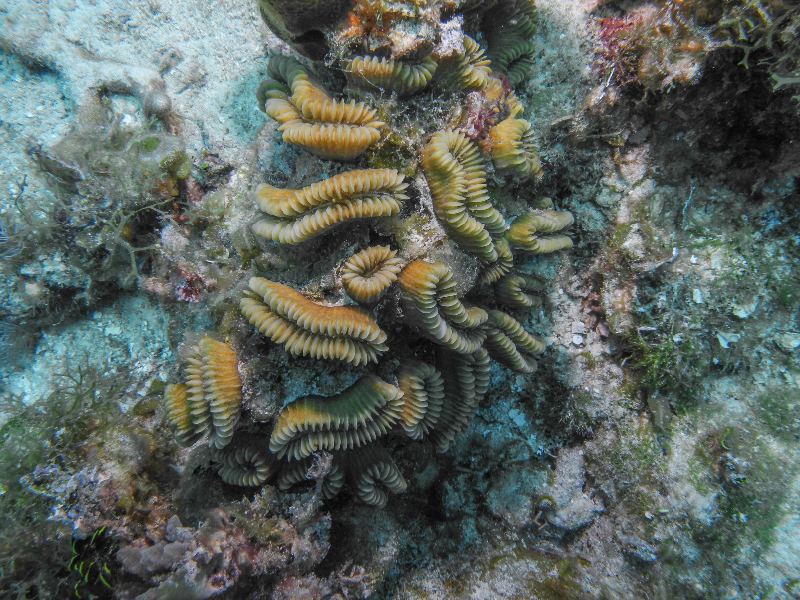 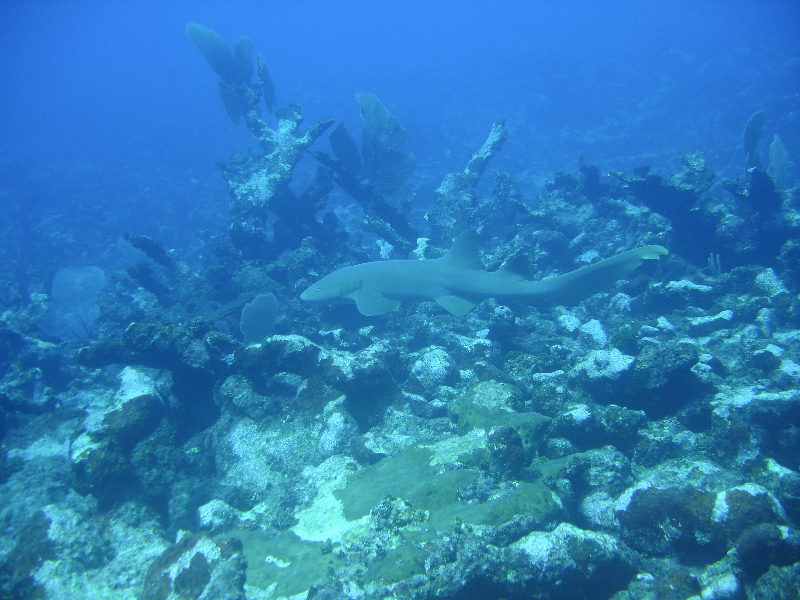 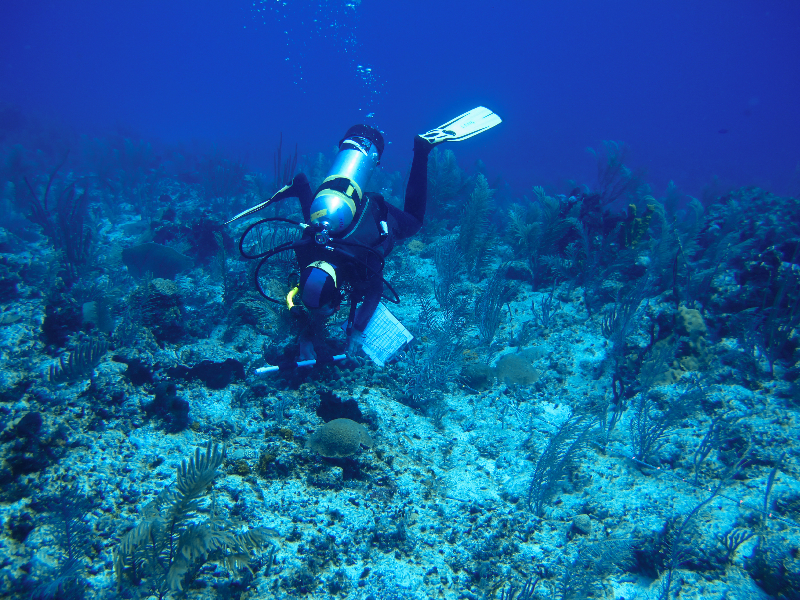 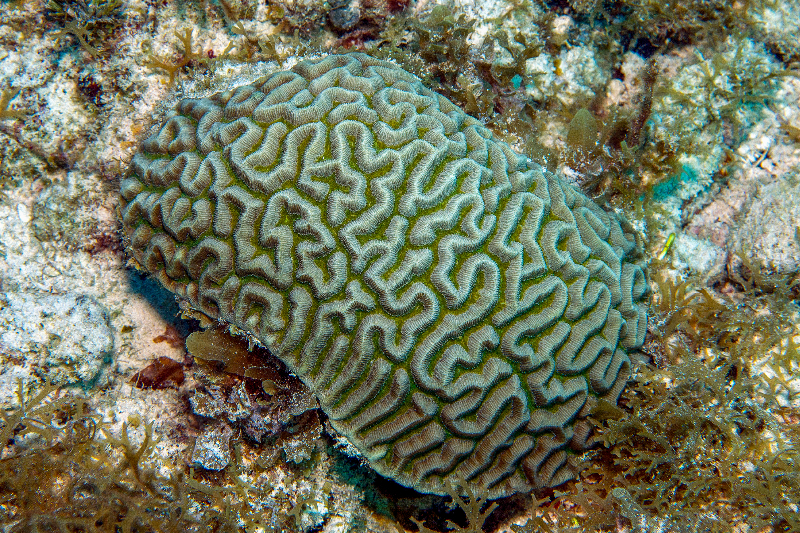 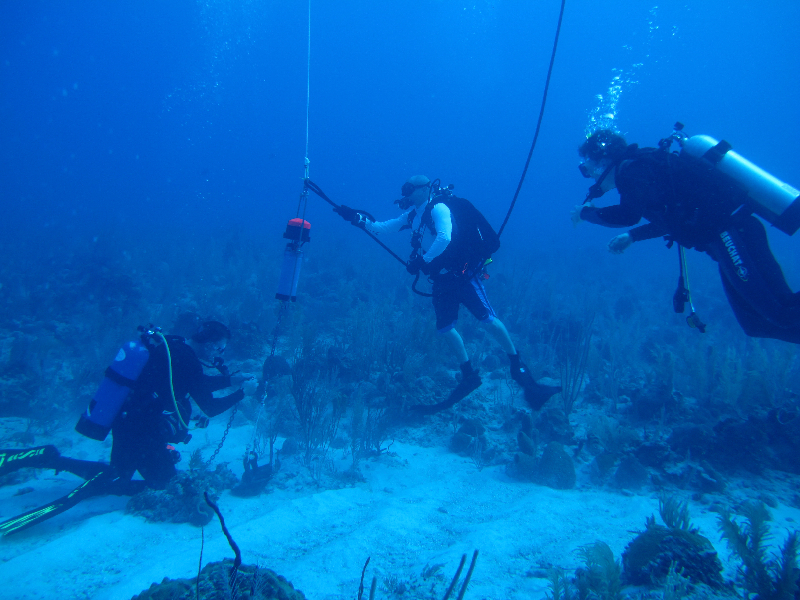 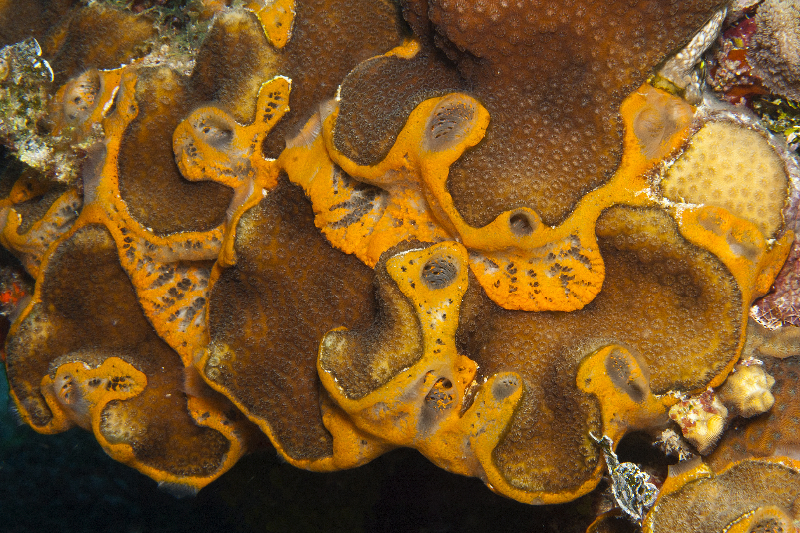 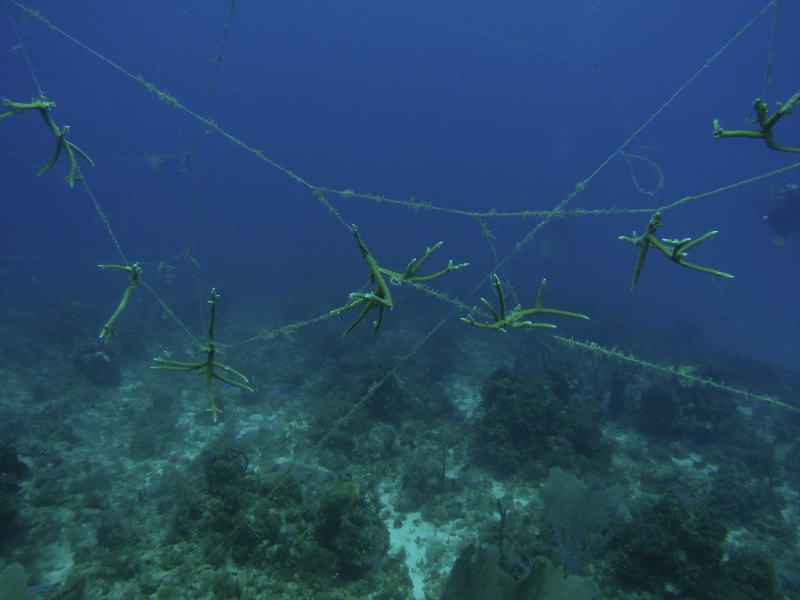 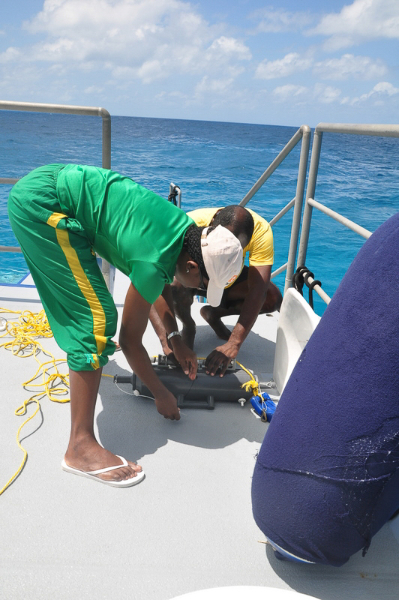 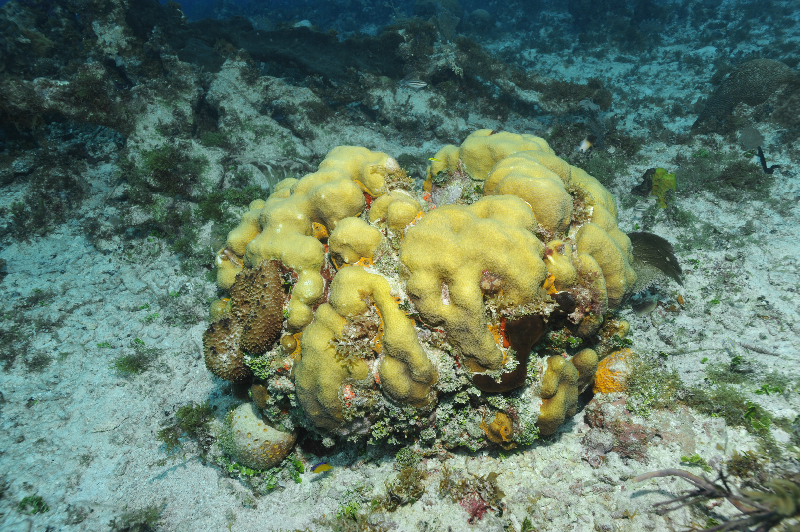 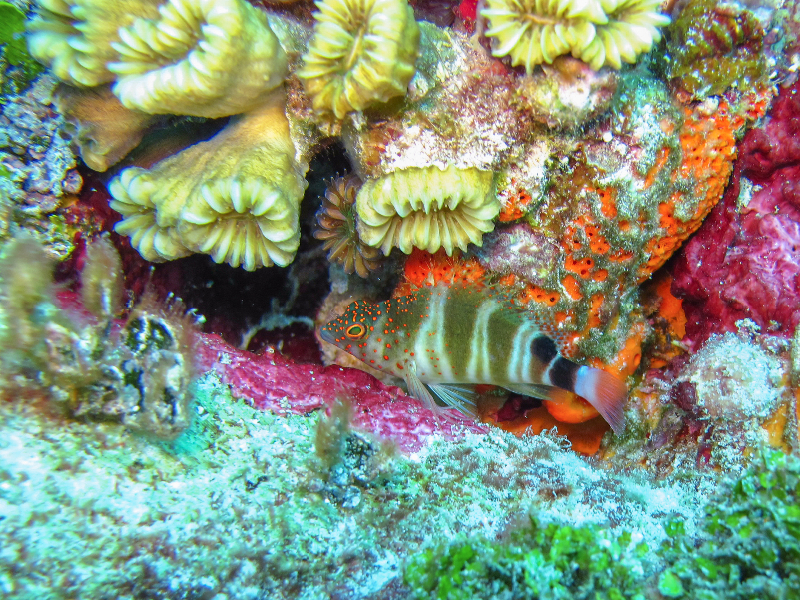 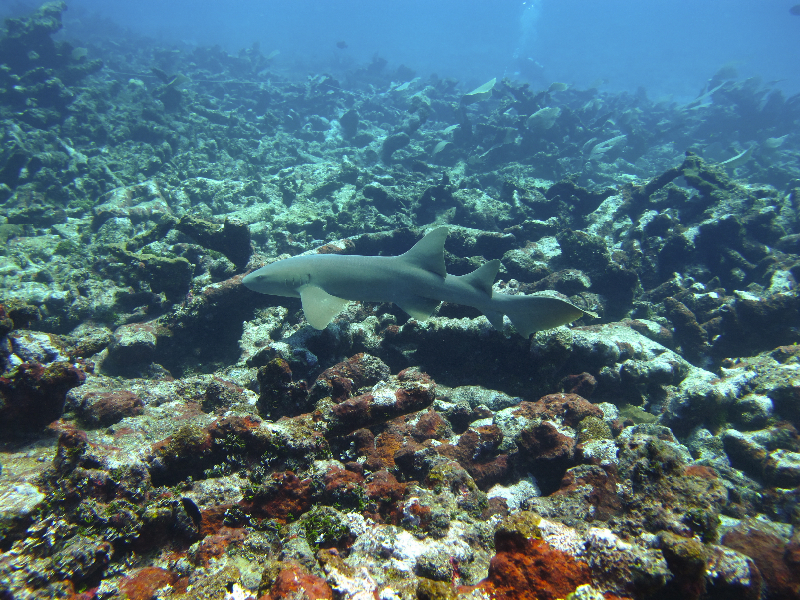 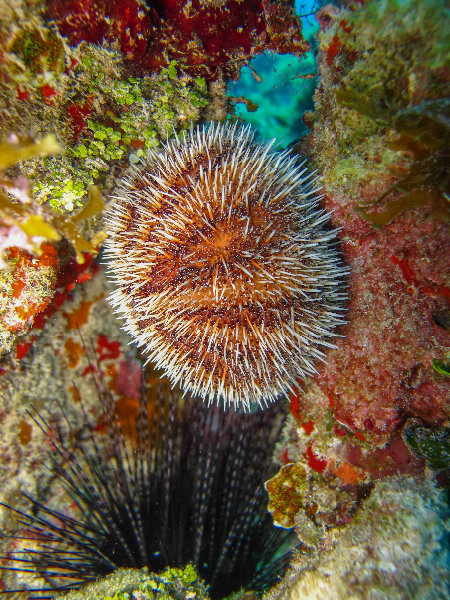 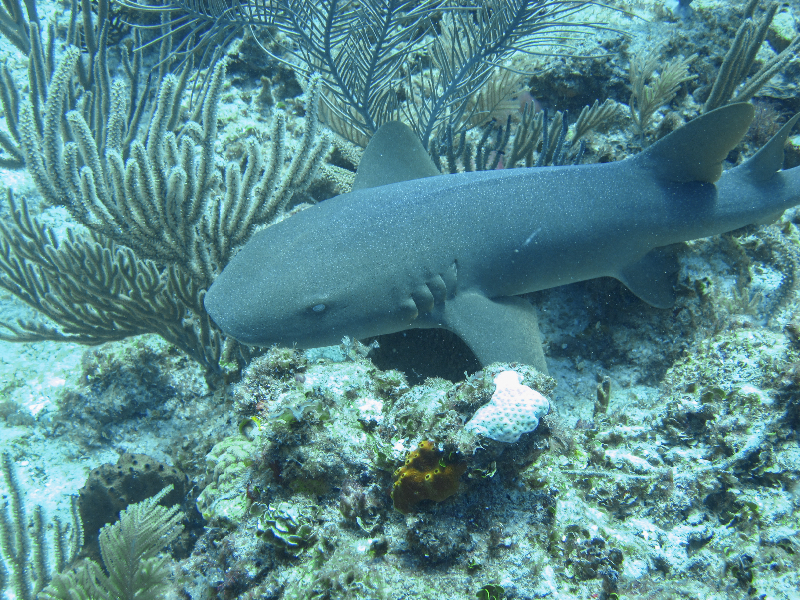 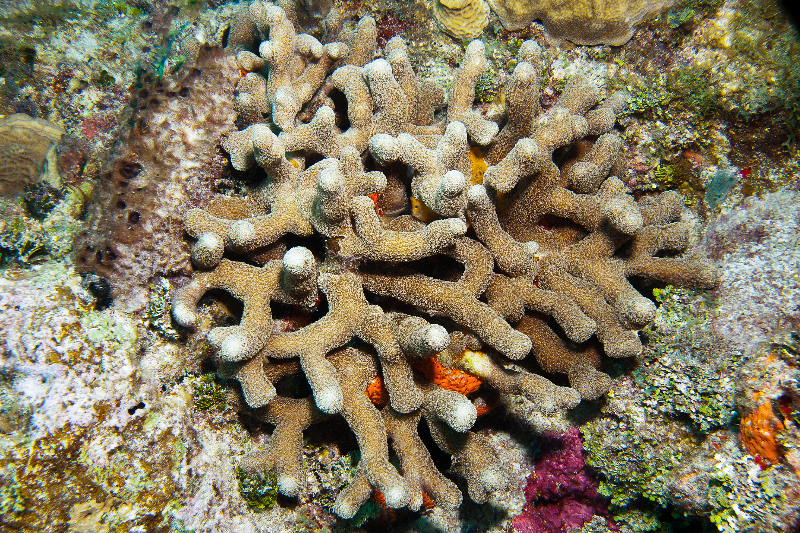 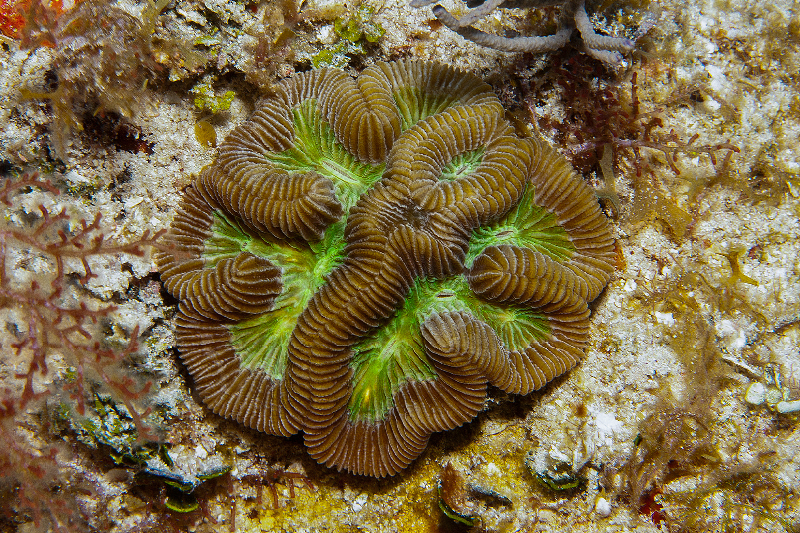 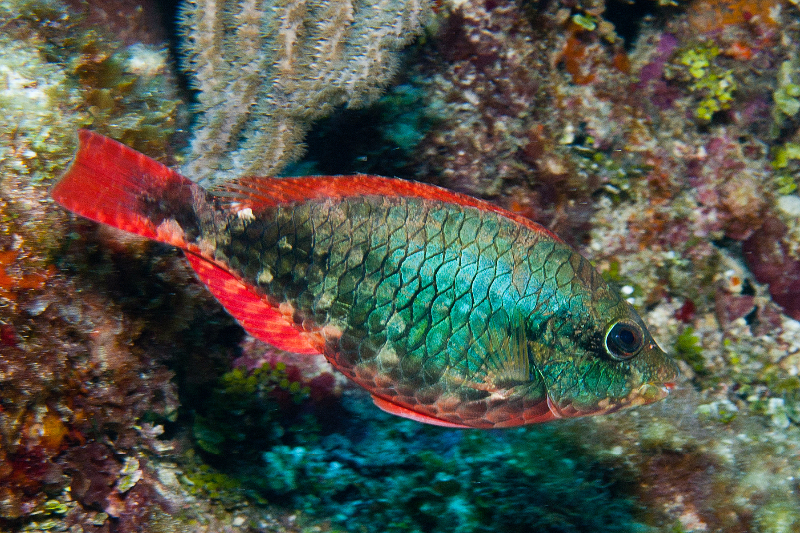 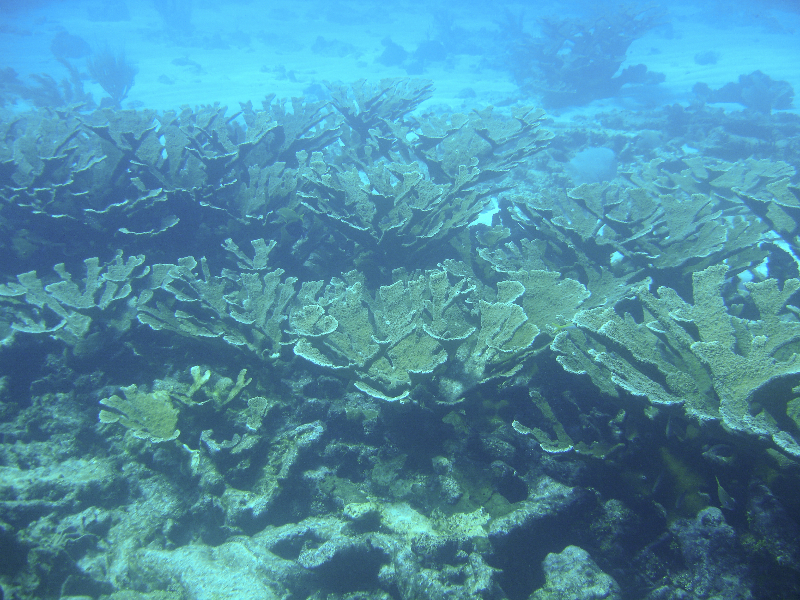 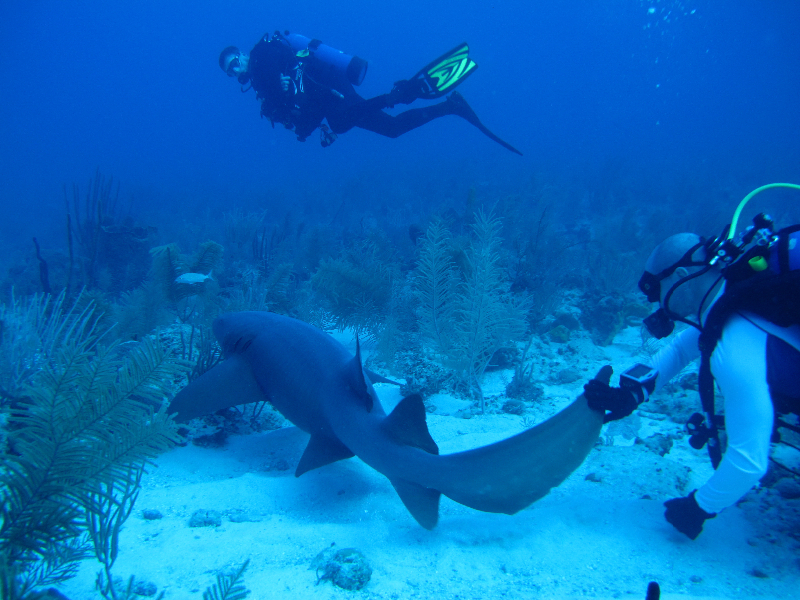 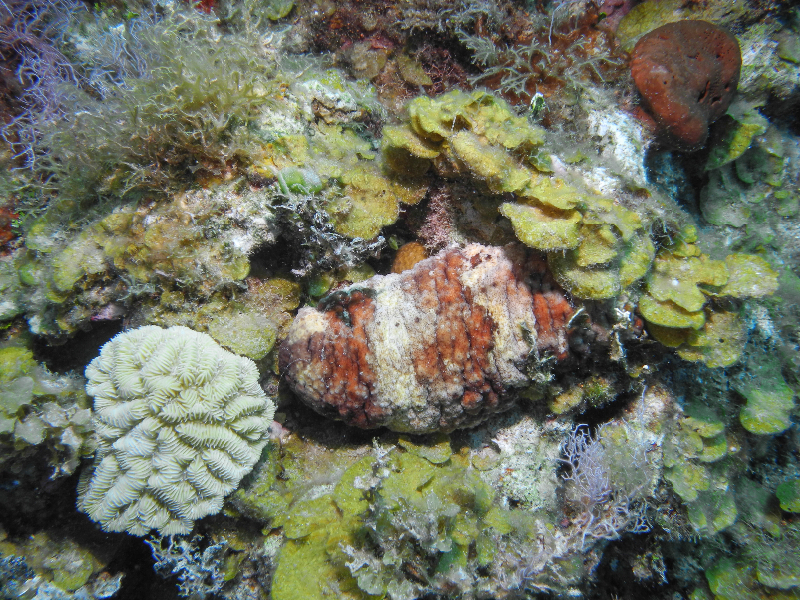 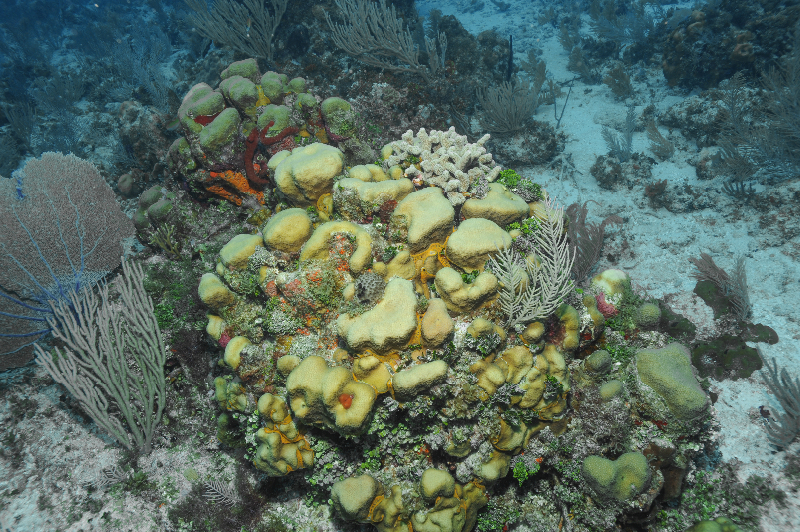 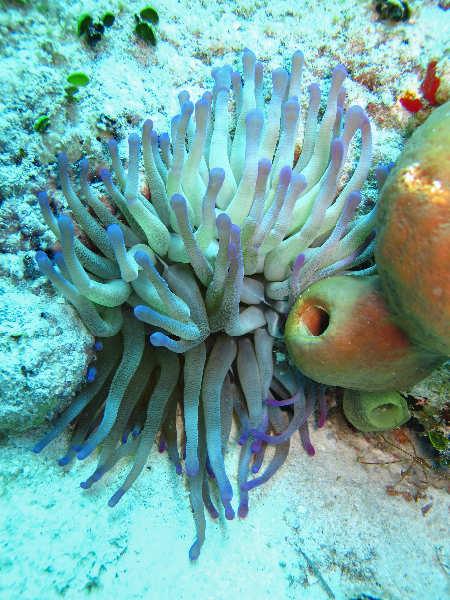 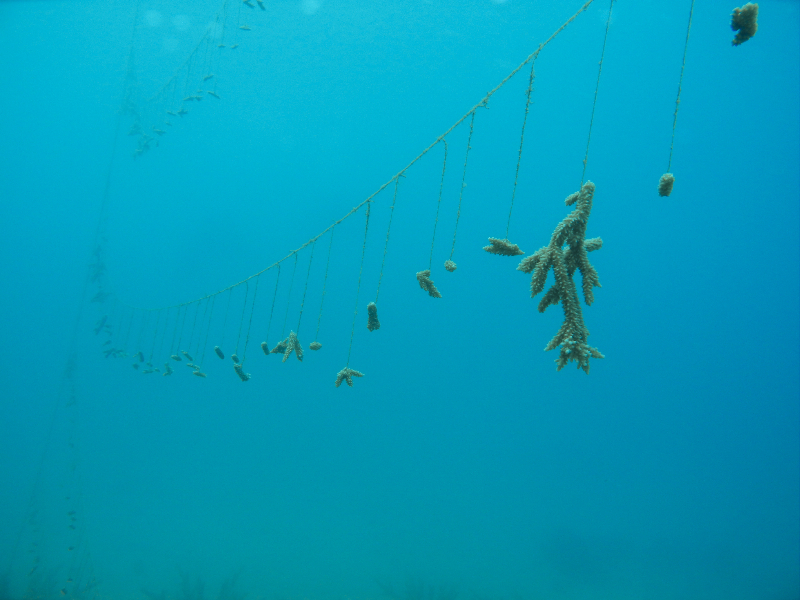 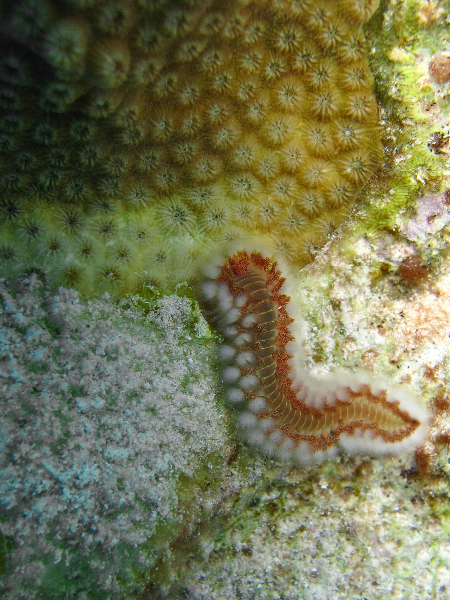 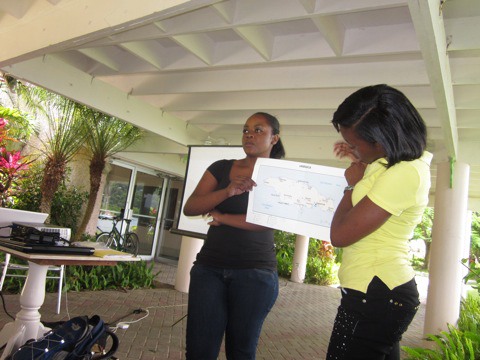 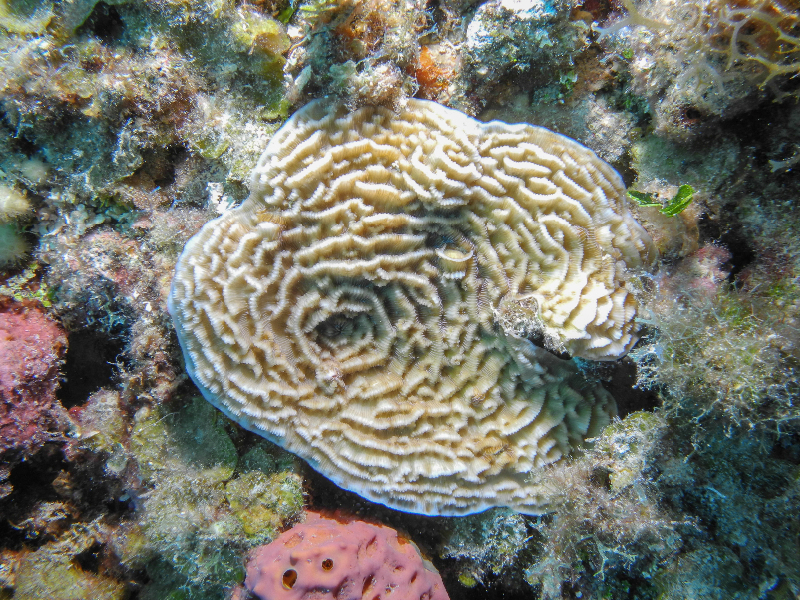 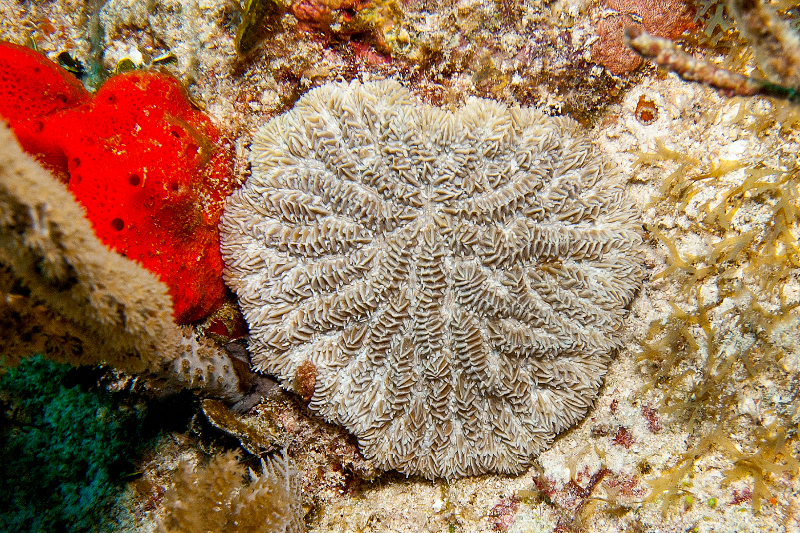 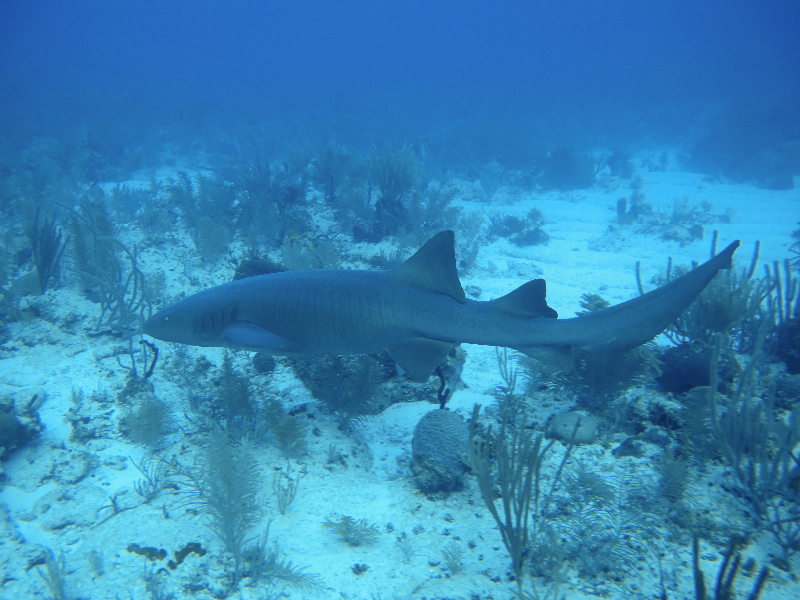 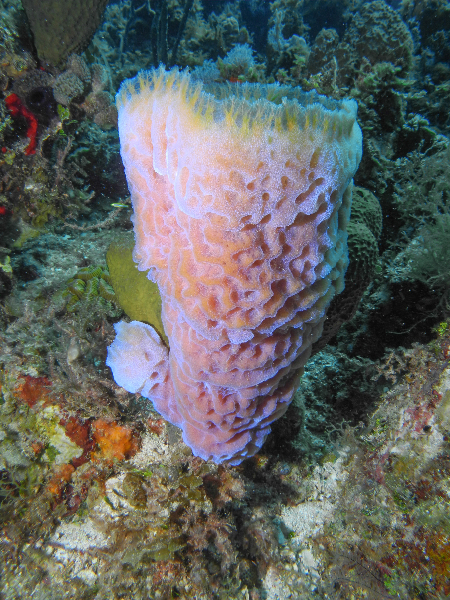 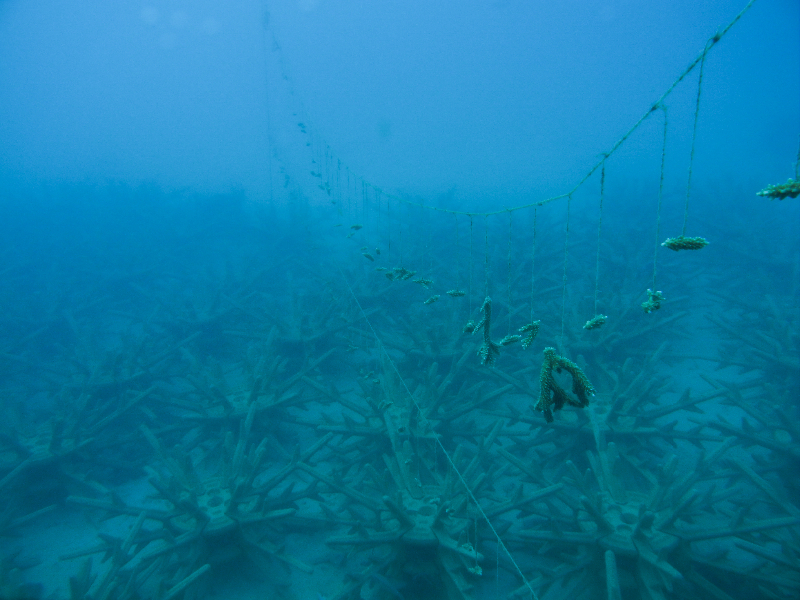 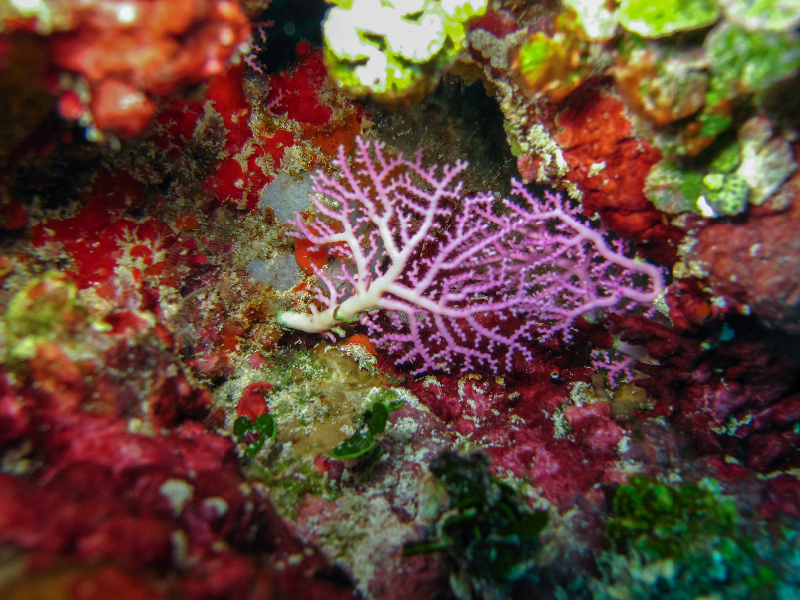 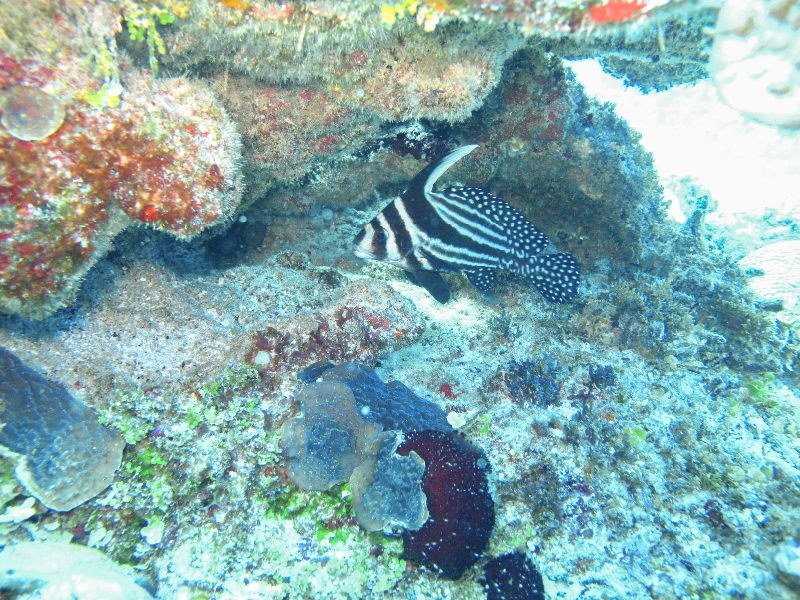 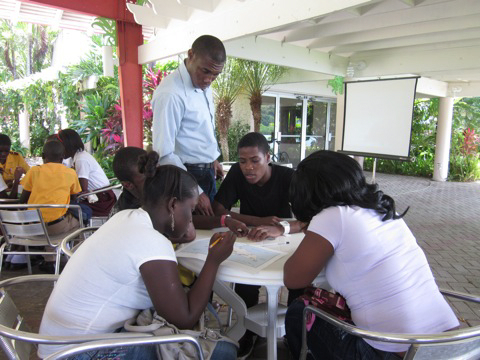 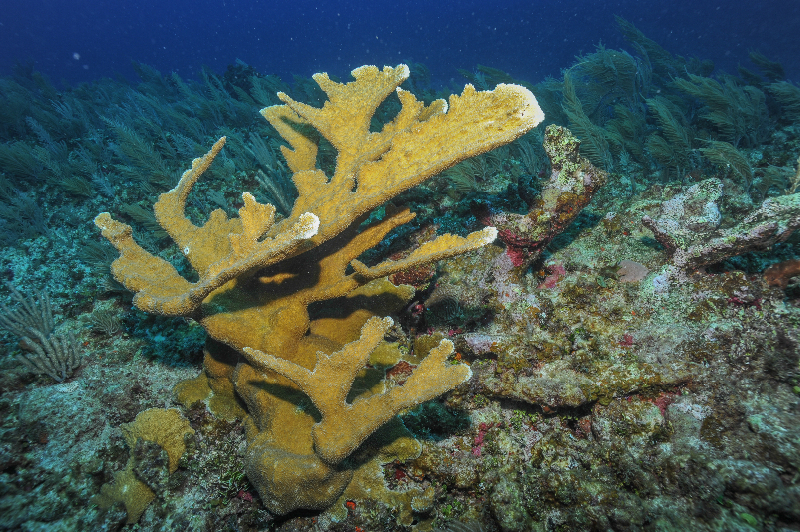 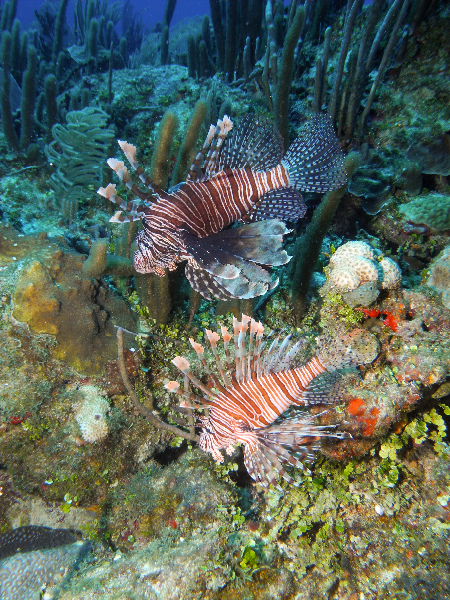 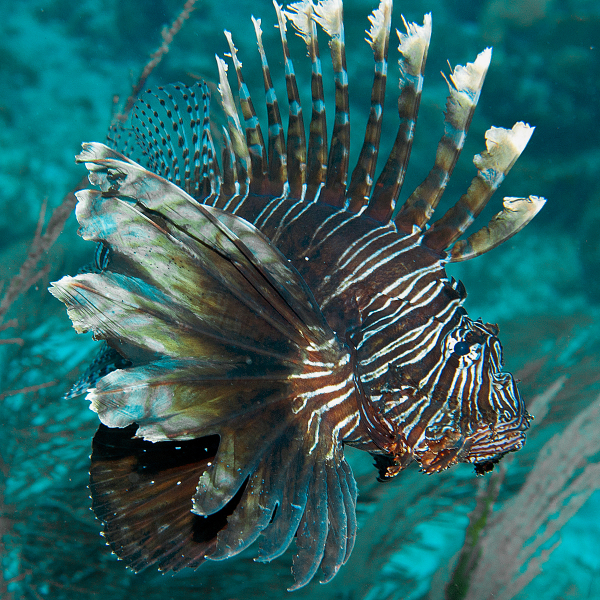 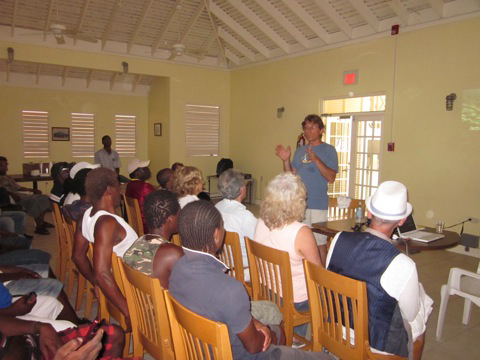 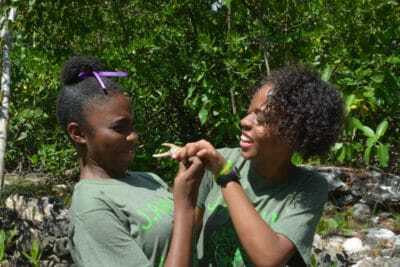 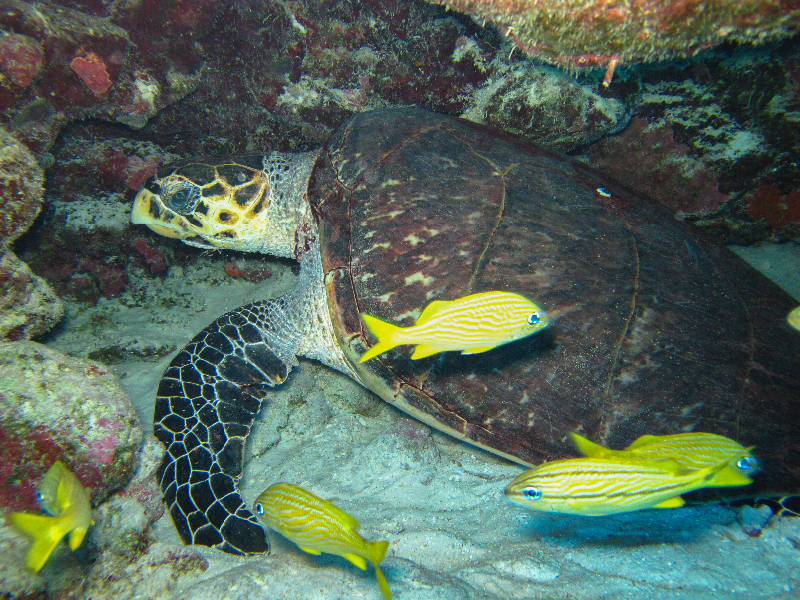 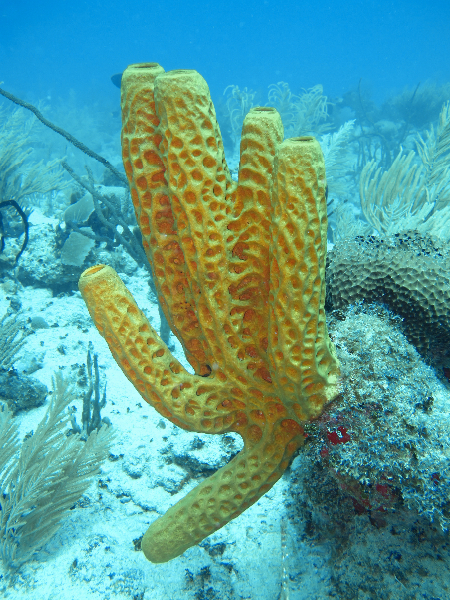 The Living Oceans Foundation has partnered with The Nature Conservancy to assess the coral reefs on Pedro Bank, Jamaica, one of the largest offshore banks in the Caribbean. 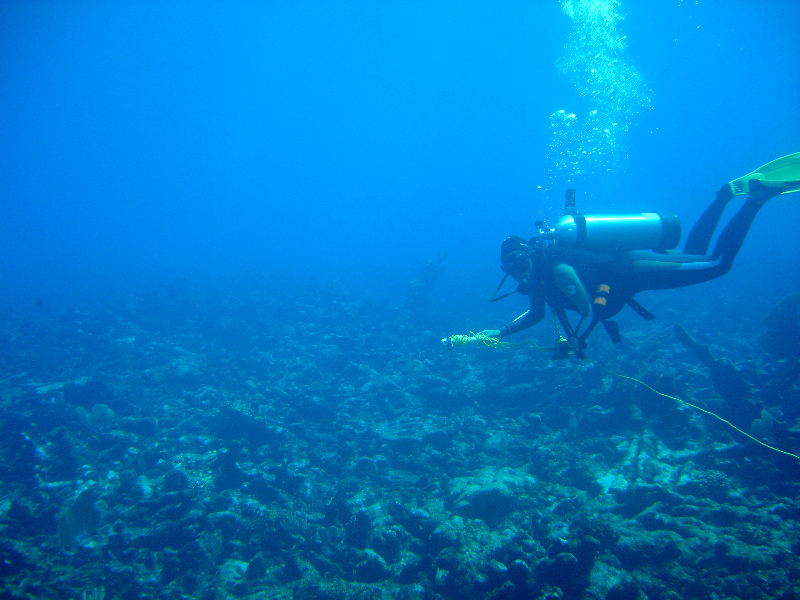 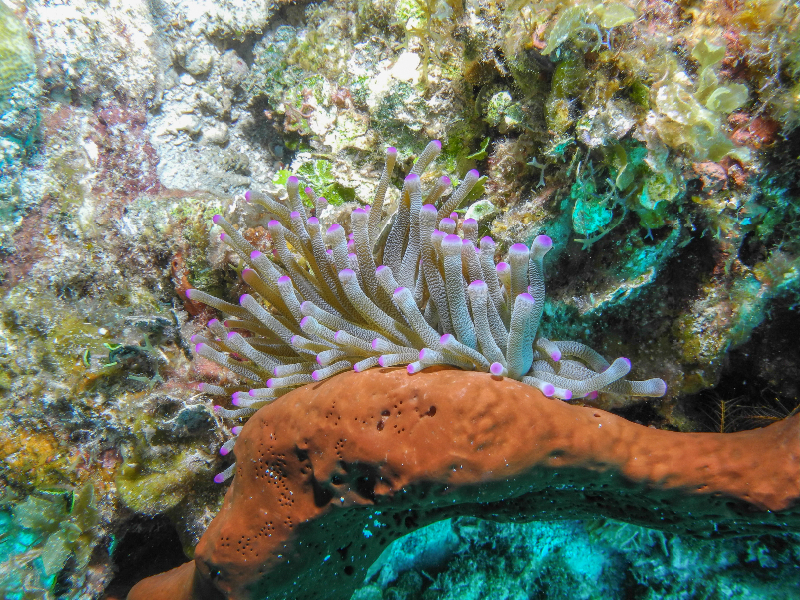 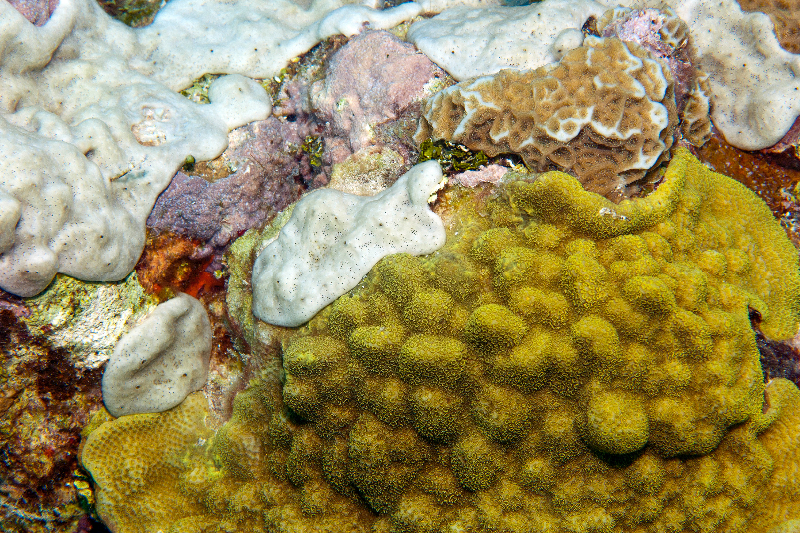 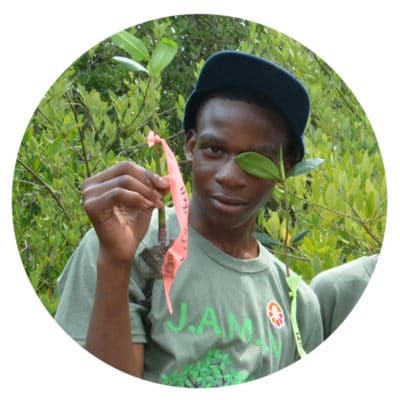 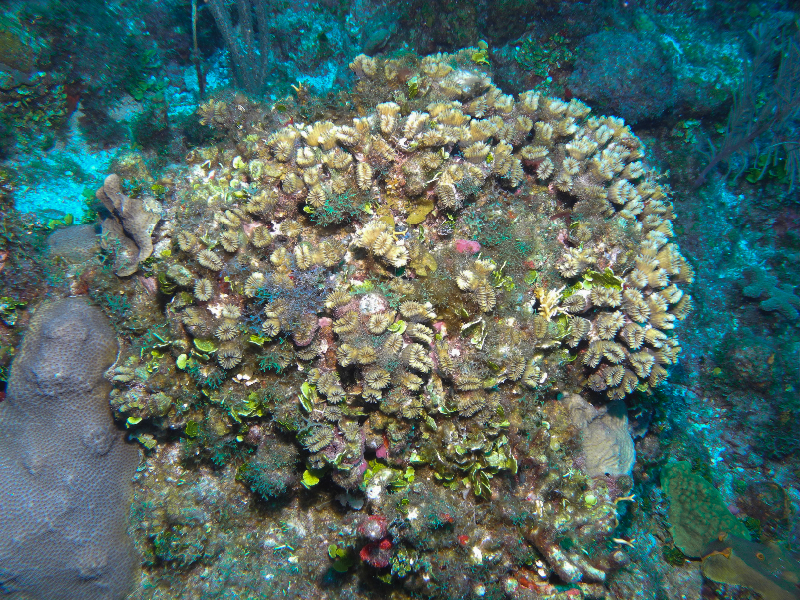 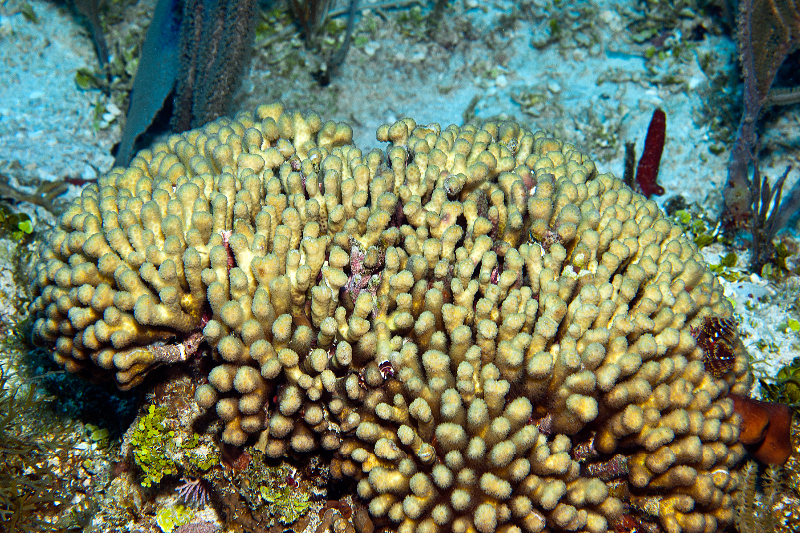 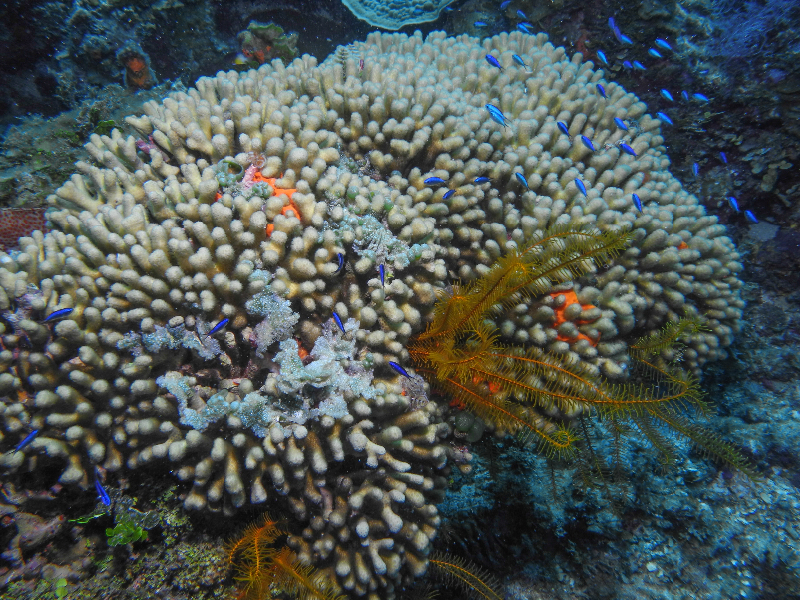 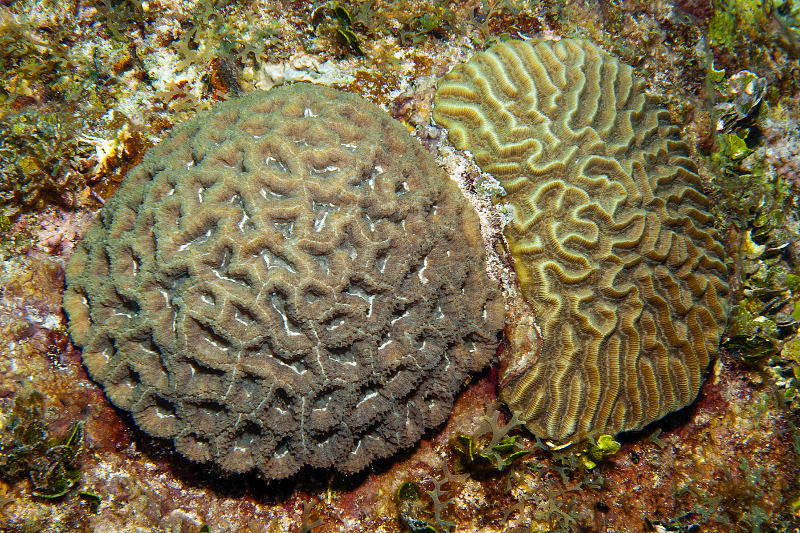 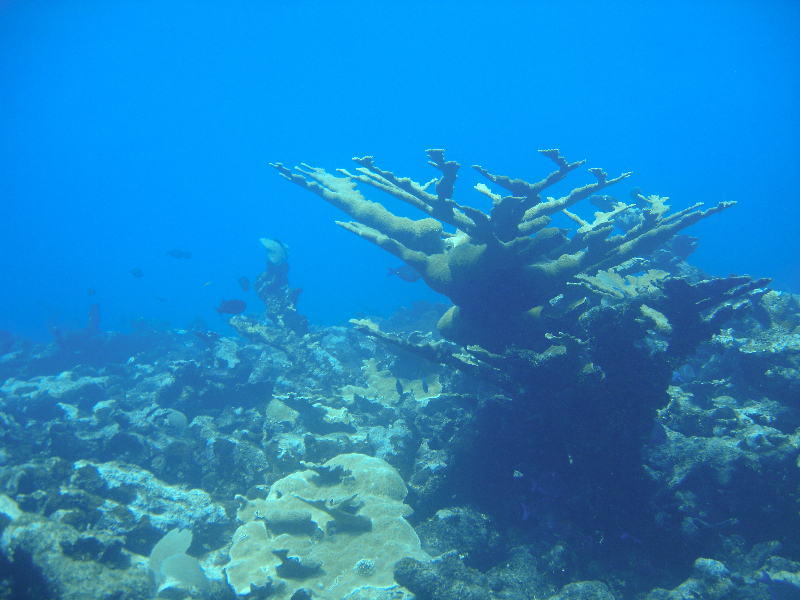 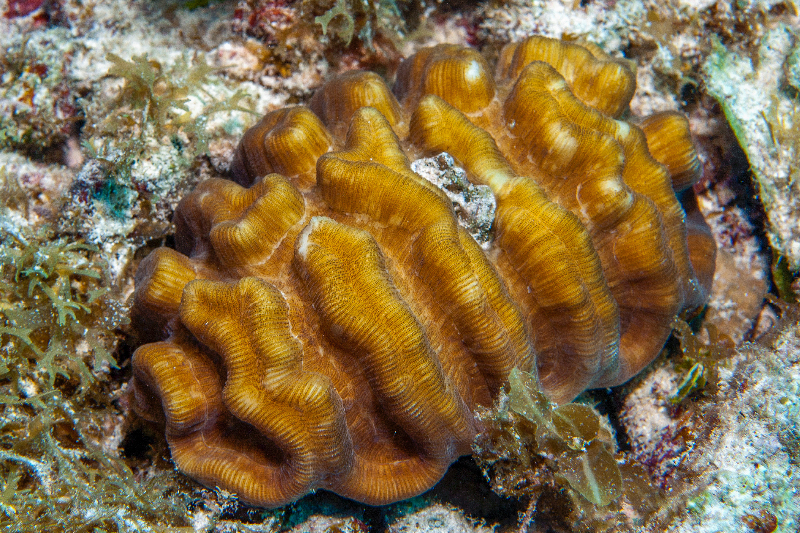 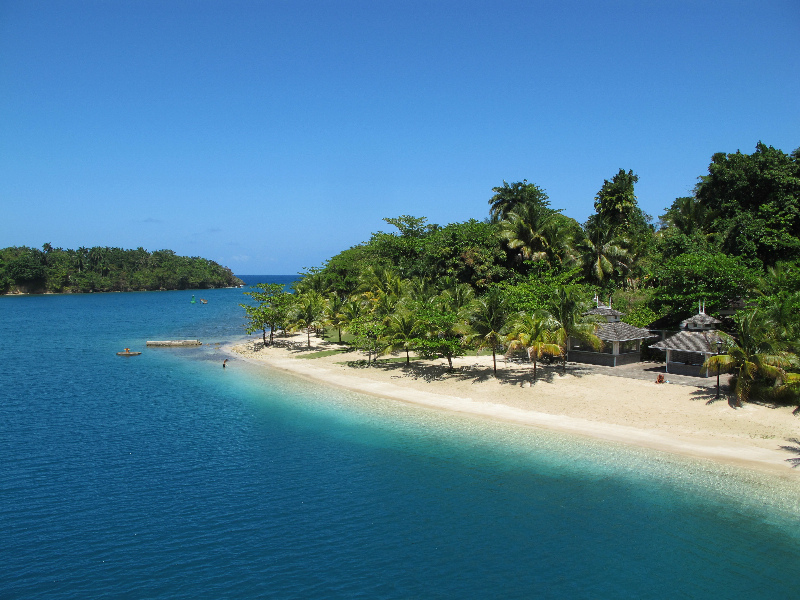 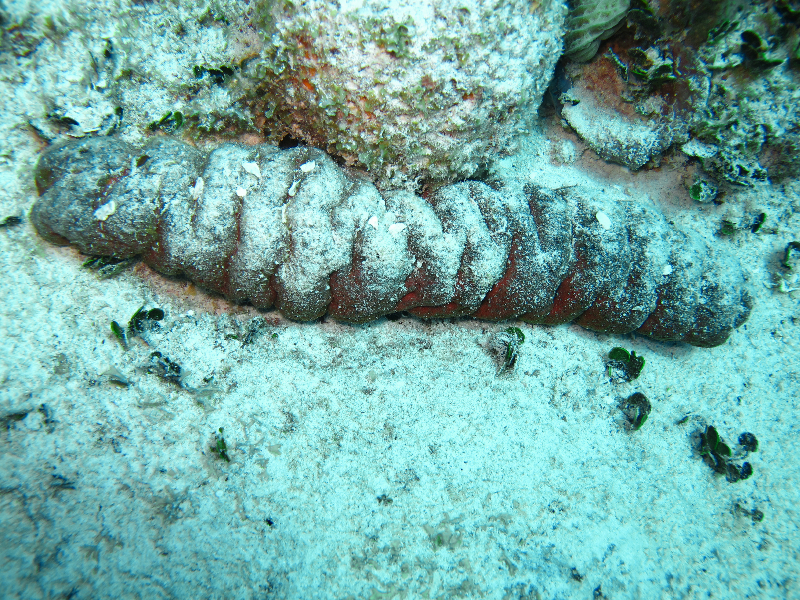 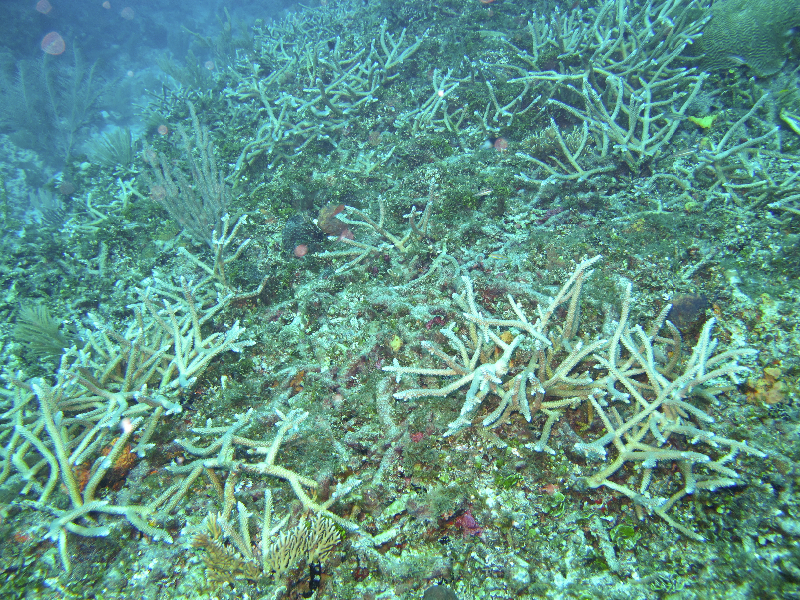 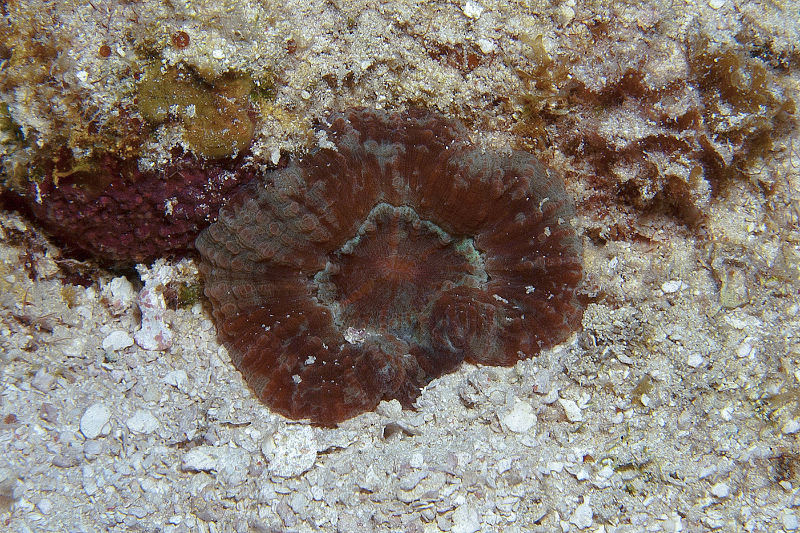 While the reefs located off the north coast of the Jamaican mainland are some of the best and most studied coral reefs in the world, very little research has been conducted on the banks located off the south coast of Jamaica, such as Pedro Bank. 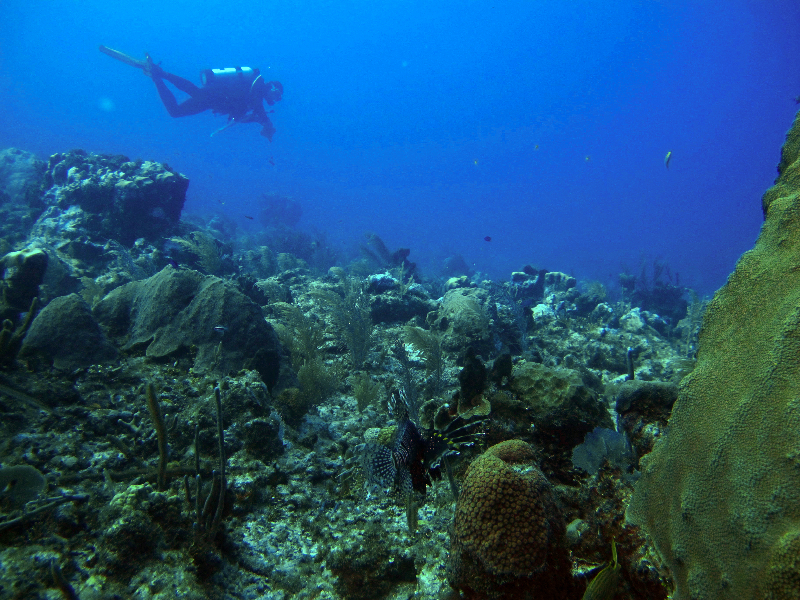 Our March 2012 expedition launched the second year of our multi-year Global Reef Expedition, and involved scientists from the Living Oceans Foundation, The Nature Conservancy, National Environment and Planning Agency of Jamaica (NEPA), Fisheries Veterinary Services Divisions of Jamaica’s Ministry of Agriculture & Fisheries, University of the West Indies, Nova Southeastern University’s National Coral Reef Institute (NCRI), Florida Aquarium, and the Atlantic and Gulf Rapid Reef Assessment Program. 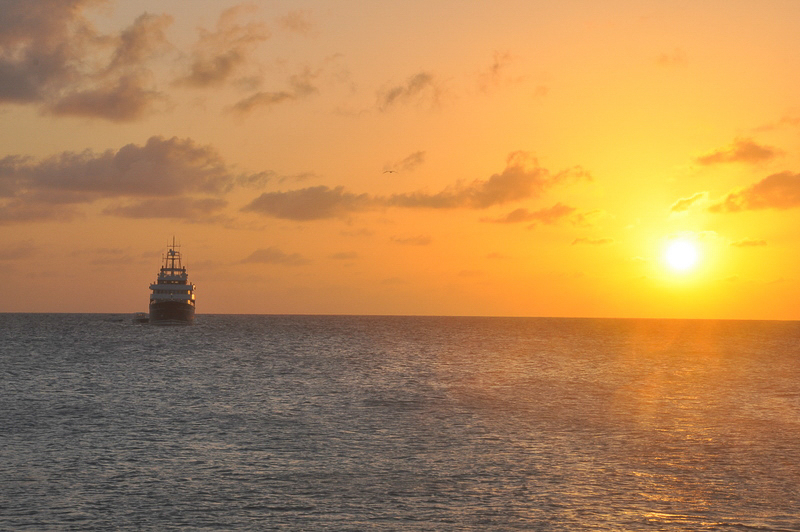 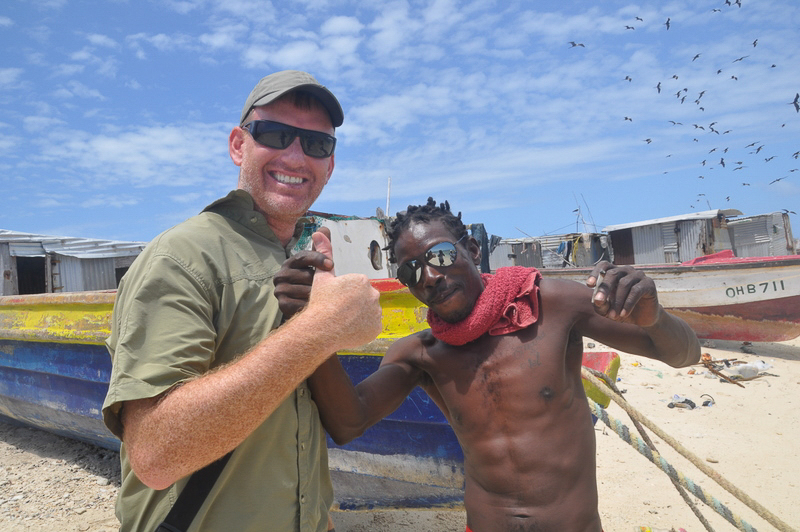 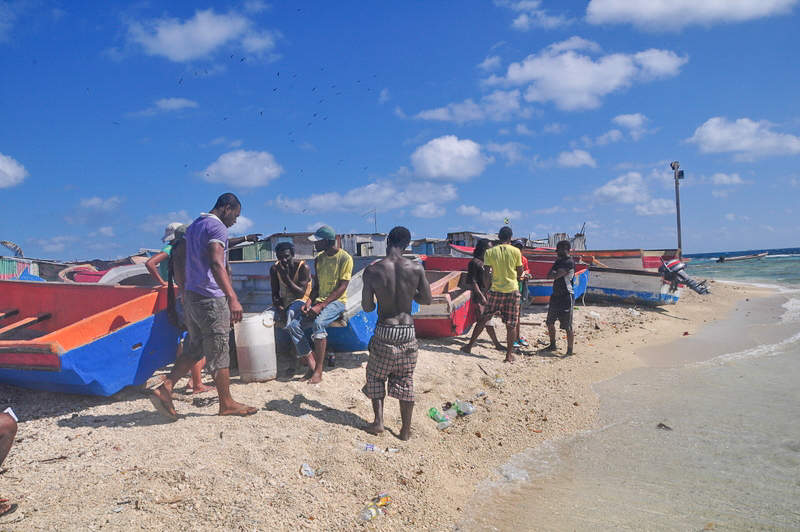 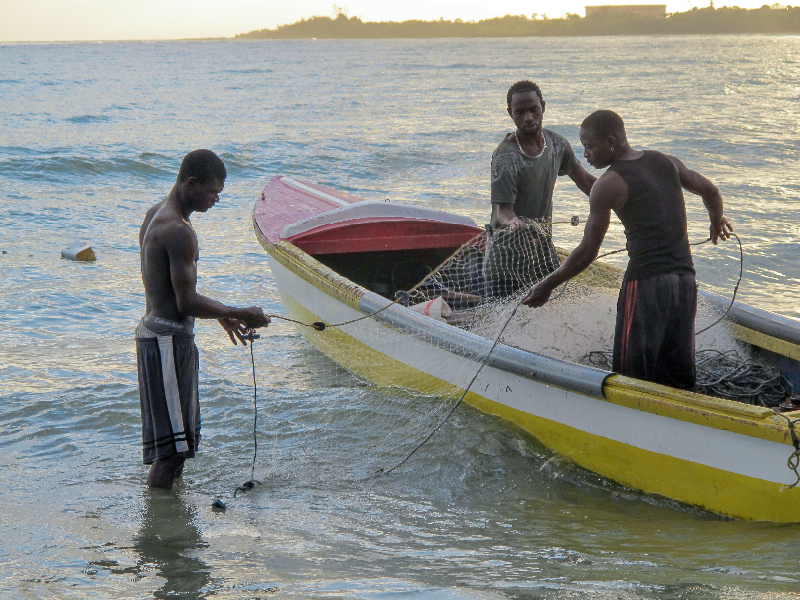 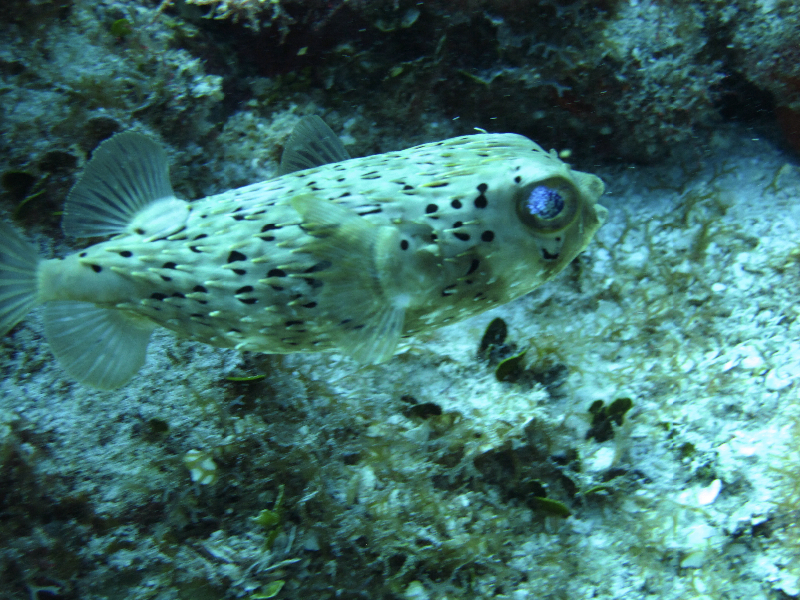 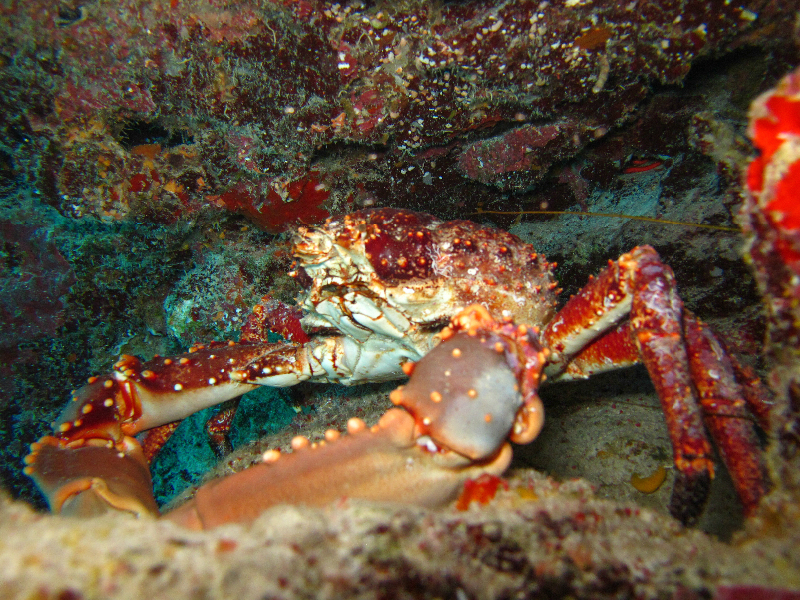 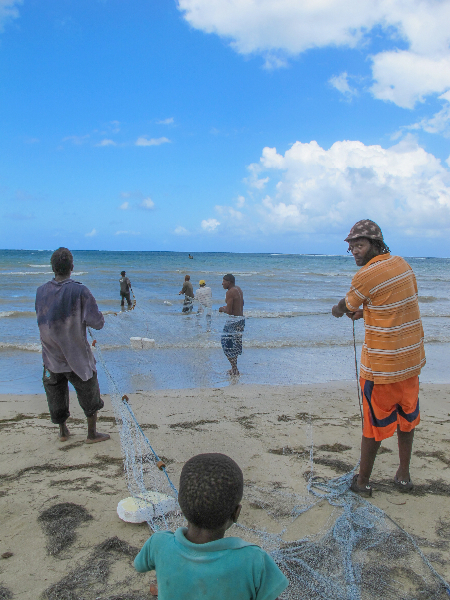 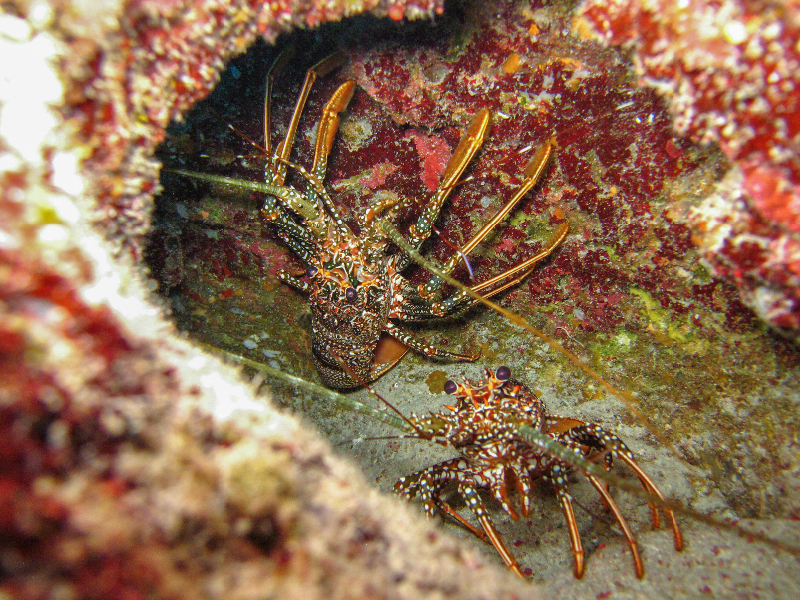 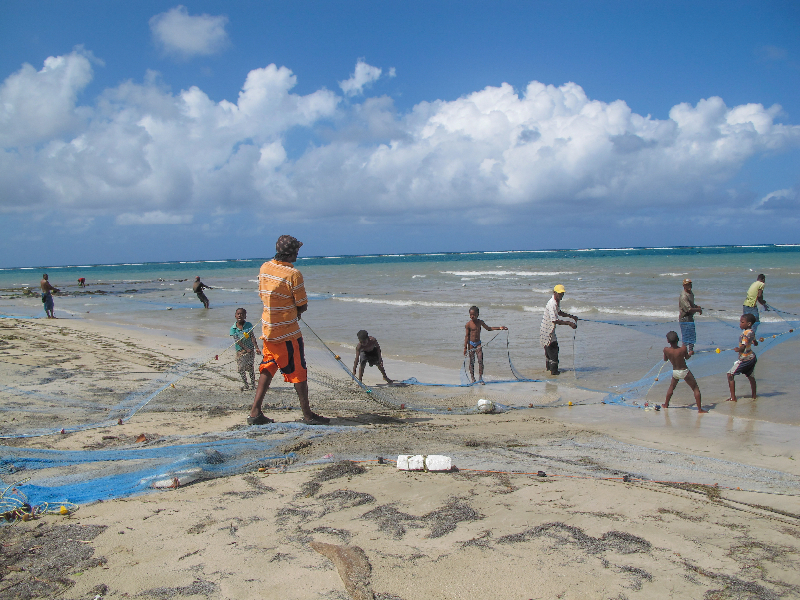 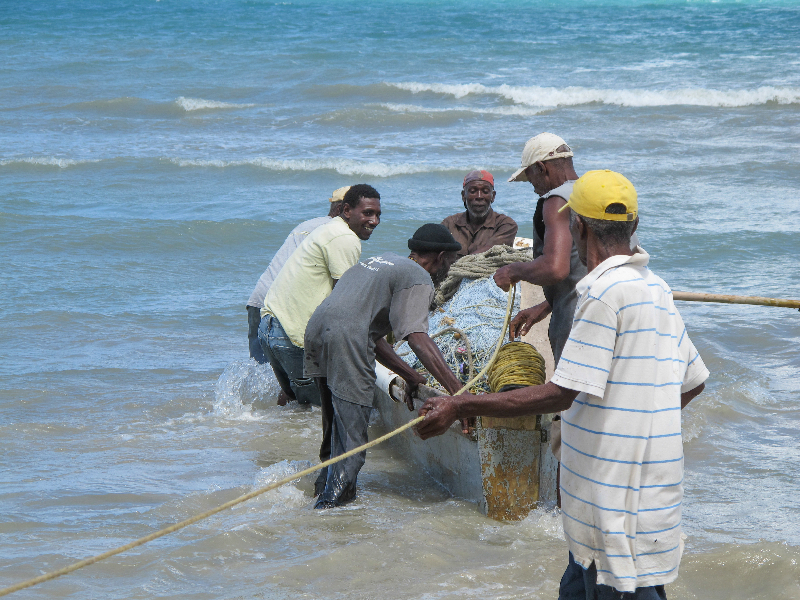 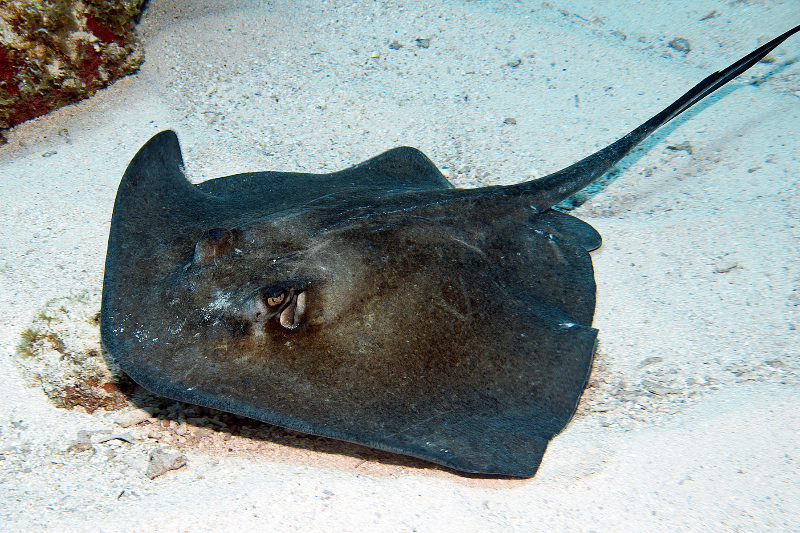 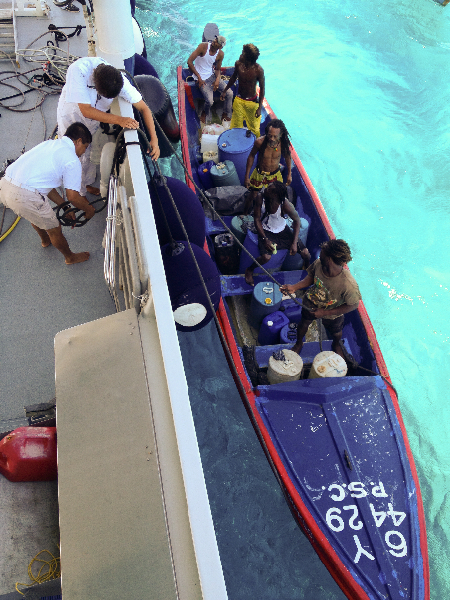 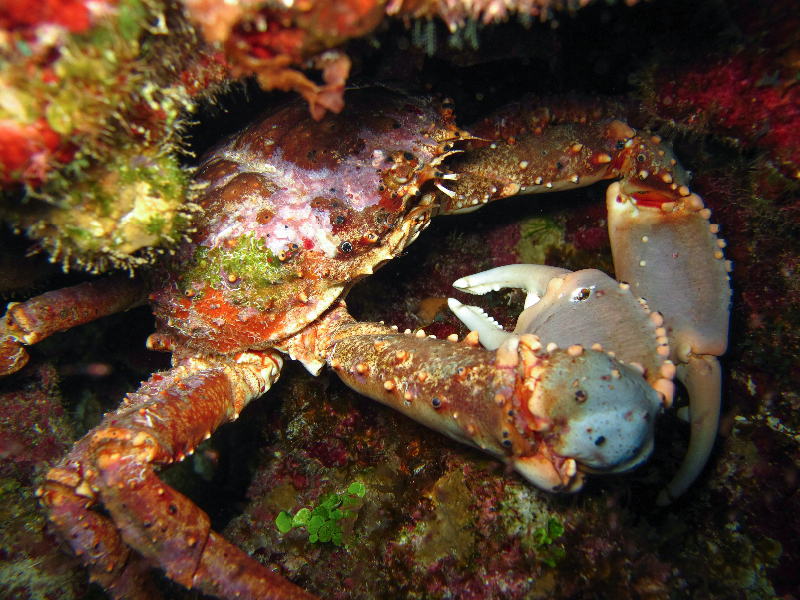 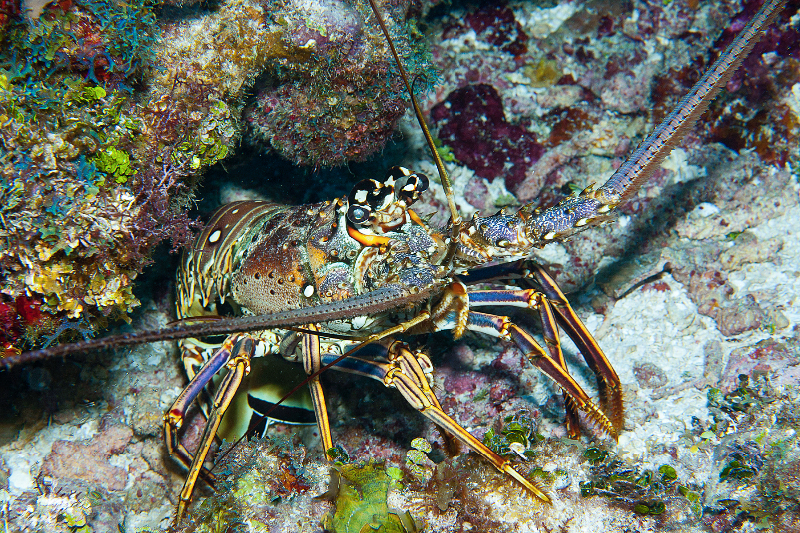 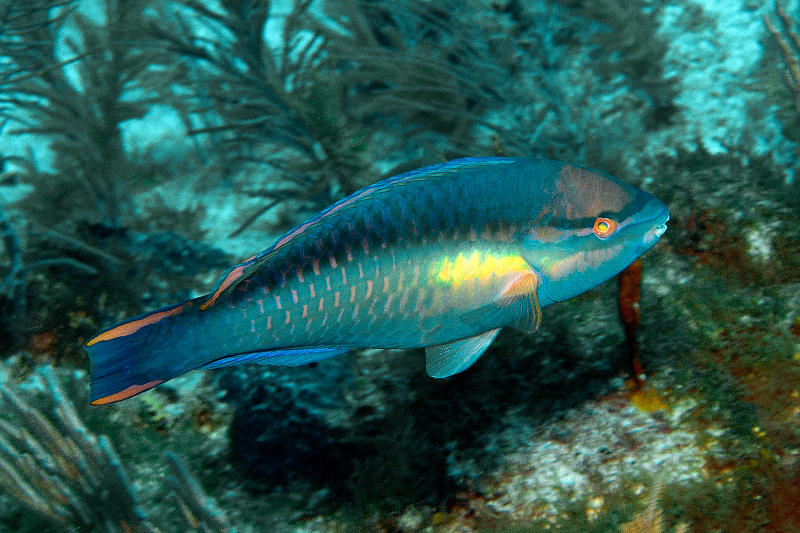 Pedro Bank is Jamaica’s largest and most valuable fishing ground, but a long history of overfishing has led to dwindling numbers of commercially important species such as lobster and conch. 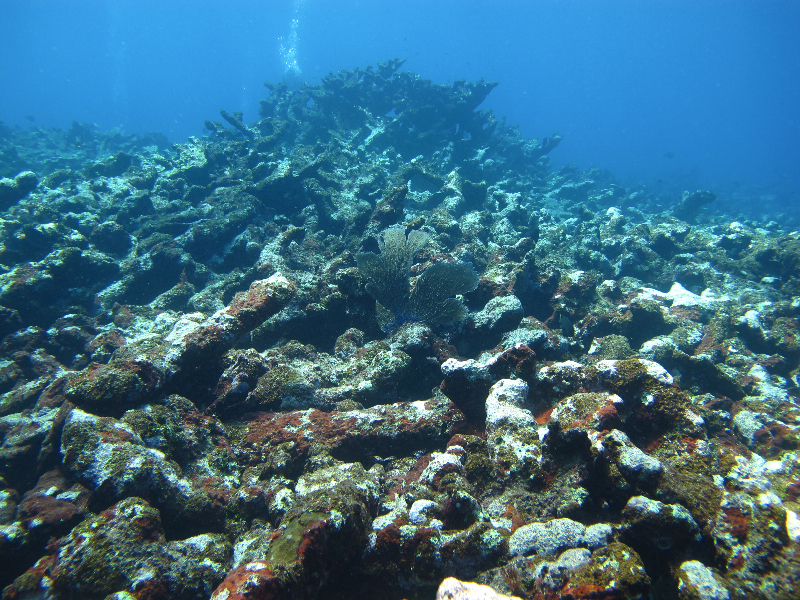 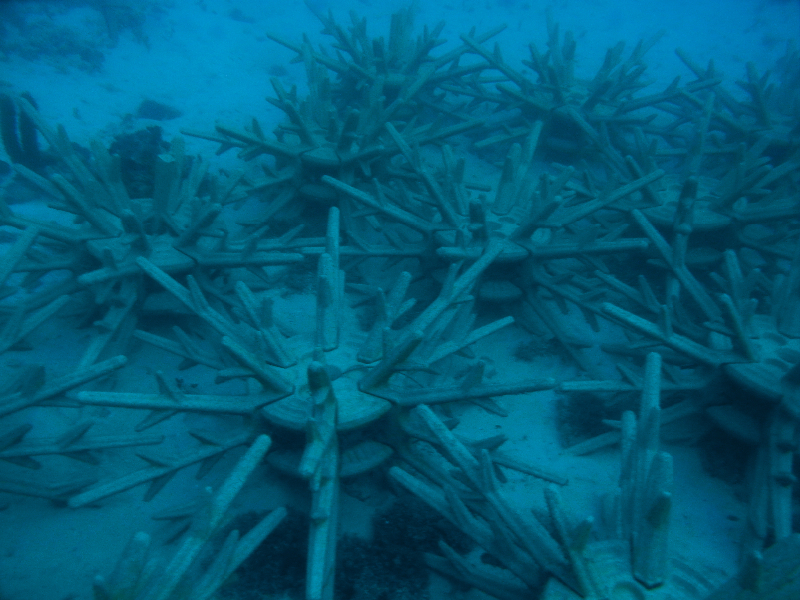 By collecting information on the location, composition and health of coral reefs in the area, as well as the diversity, distribution, and population status of reef species, we can provide constituents with the value of these resources and aid in site selection for a fishery reserve. 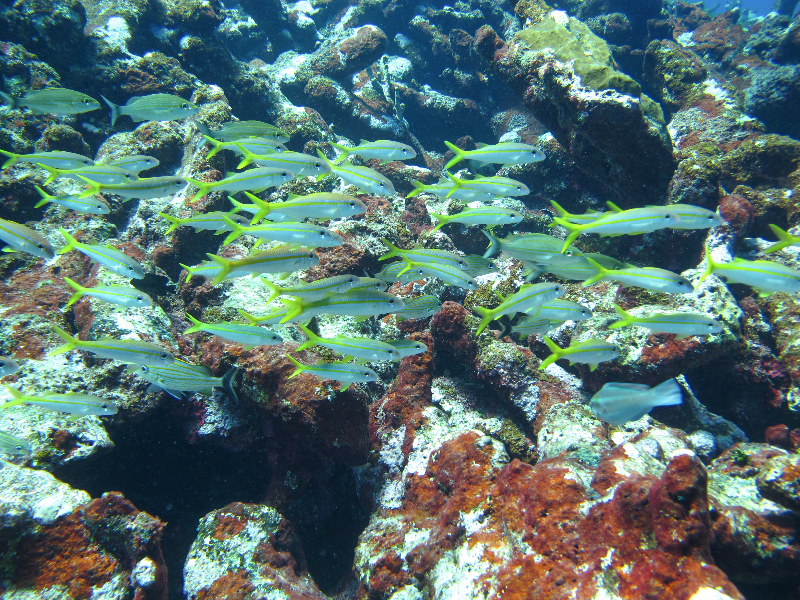 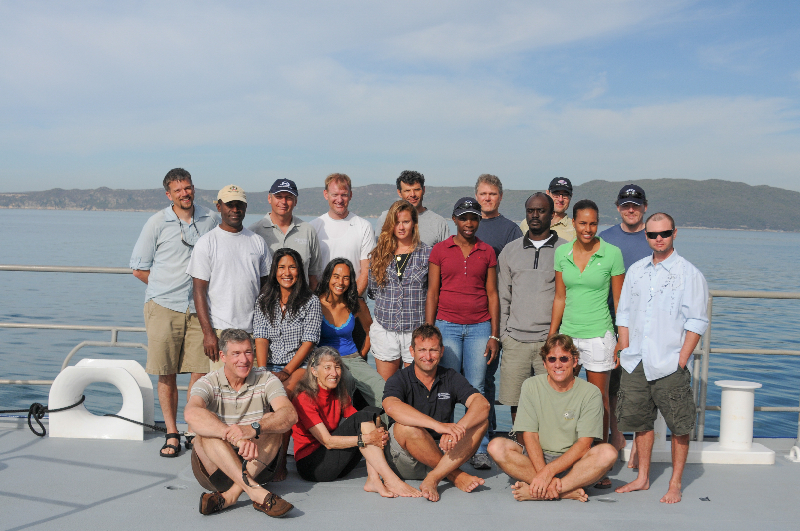 Following our survey on Pedro Bank, the first no take fishing zone was established on Pedro Bank in 2012.